Pawan Singh, Akshara Singh and Madhu Sharma are in the lead role in the movie Maa Tujhe Salaam. Abhay Sinha is the producer and Ishtiaq Sekh Bahti is the director of this bhojpuri upcoming film. Maa Tujhe Salaam Bhojpuri Movie Pawan Singh is relreasing under the banner of Yashi Films Pvt. Music is also going to be overwhelming and the Manoj Matlabi and Sumit Kumar Chandrasekhi writes all the song of Maa Tujhe Salaam Bhojpuri Movie. In this movie Maa Tujhe Salaam Bhojpuri Movie Pawan Singh Akshara Singh plays a role of villager girl. The Bhojpuri Movie “Maa Tujhe Salaam” is made under the banner of Abhay Sinha Presents First Look Poster Out. This film is of fully Action and Drama. 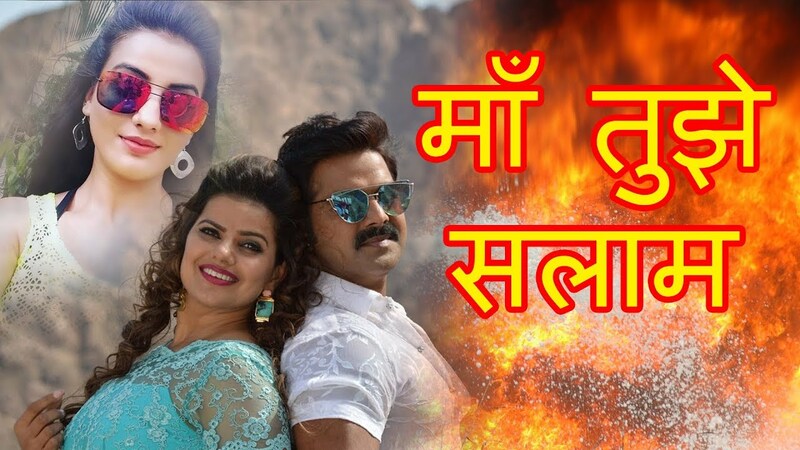 Pawan Singh and Madhu Sharma play in the lead role in this movie. 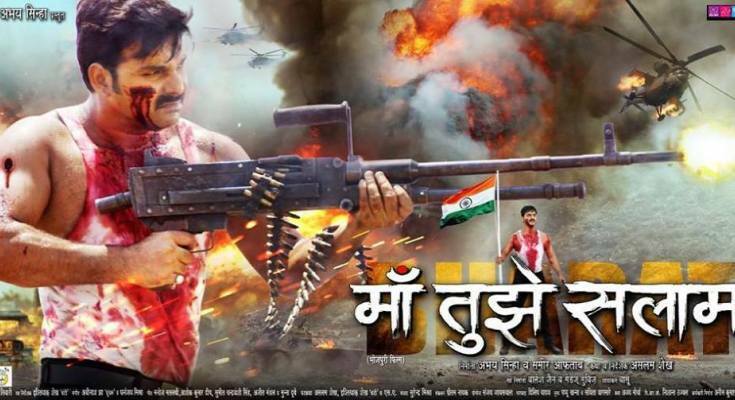 Bhojpuri Superstar Actor Pawan Singh Shares the New Poster of Maa Tujhe Salaam Bhojpuri Movie. 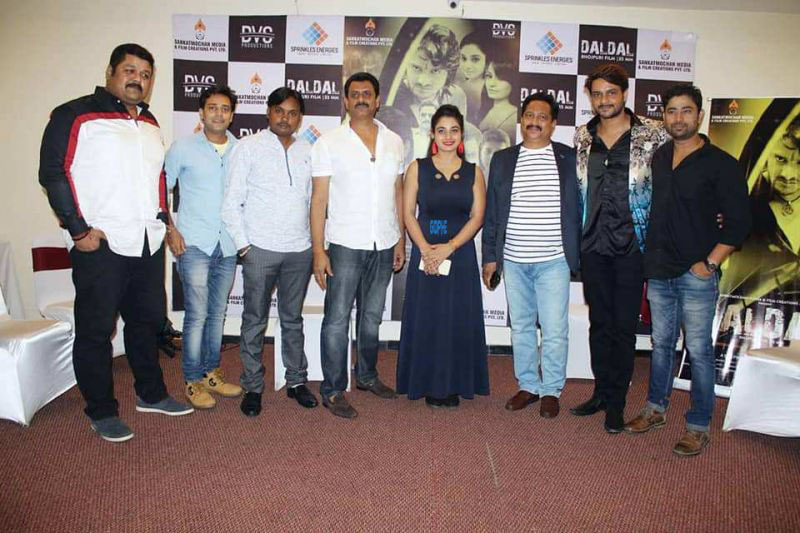 “Maa Tujhe Salaam” is the upcoming blockbuster film of bhojpuri film industry. His latest release “Wanted” raked in the cash as expected. A song titled “Palangiya Sone Na Diya” from the film mentioned above has garnered over 14894438 views since Jun 16 2018.